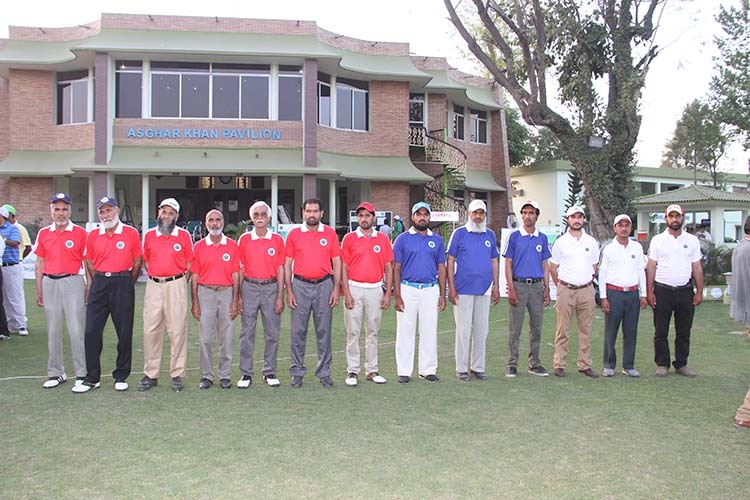 Amateurs Men – Handicap 7 & below. 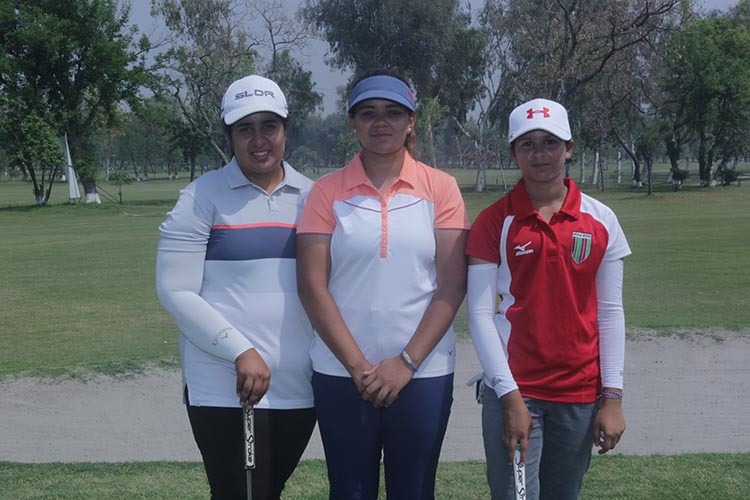 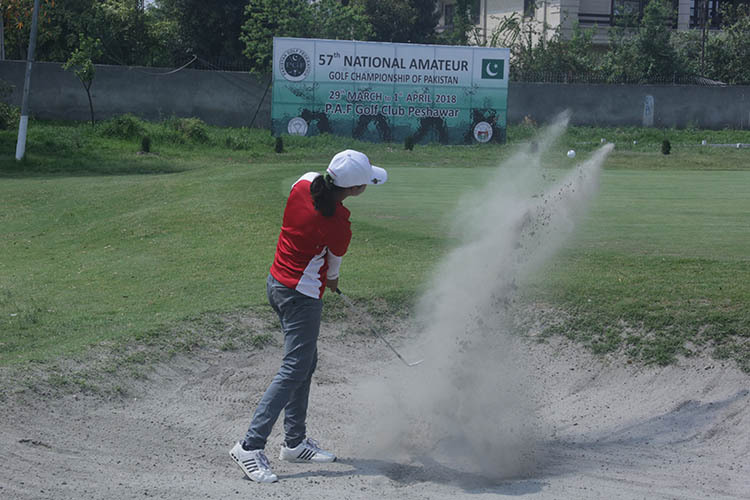 Amateurs Ladies – Handicap 24 & below. 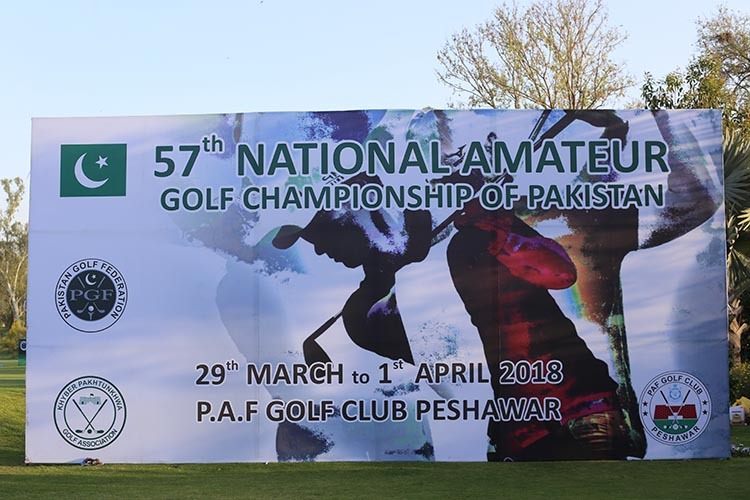 Senior Amateurs – Handicap 12 & below. 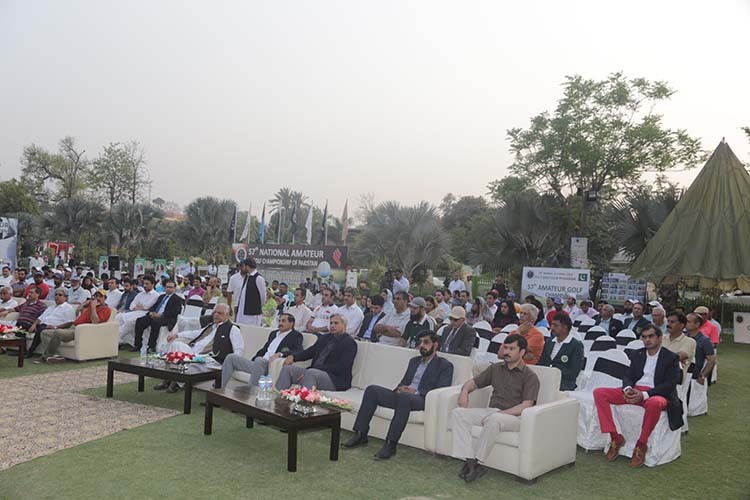 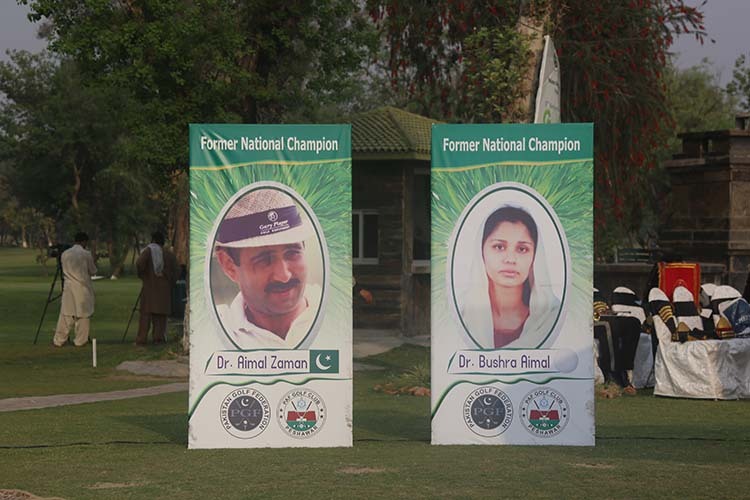 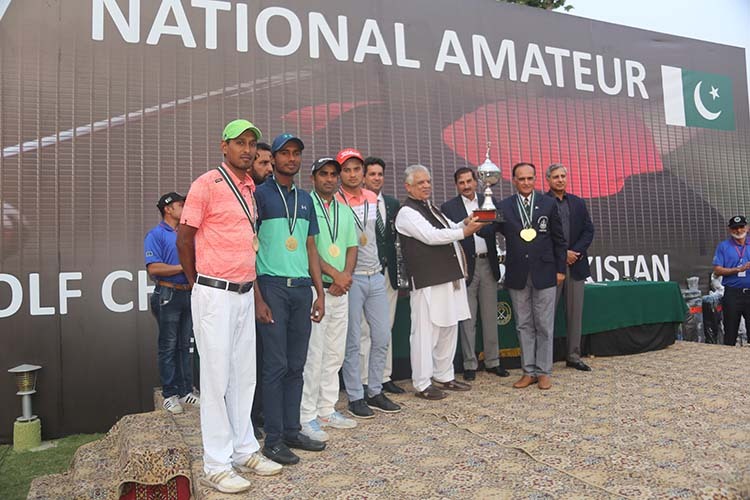 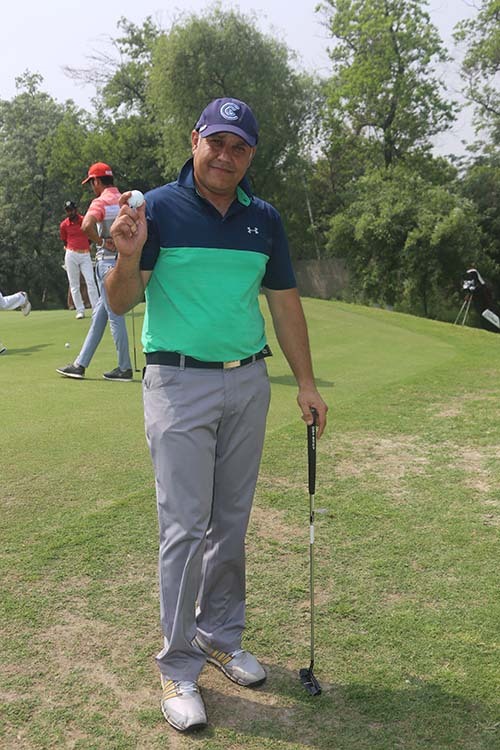 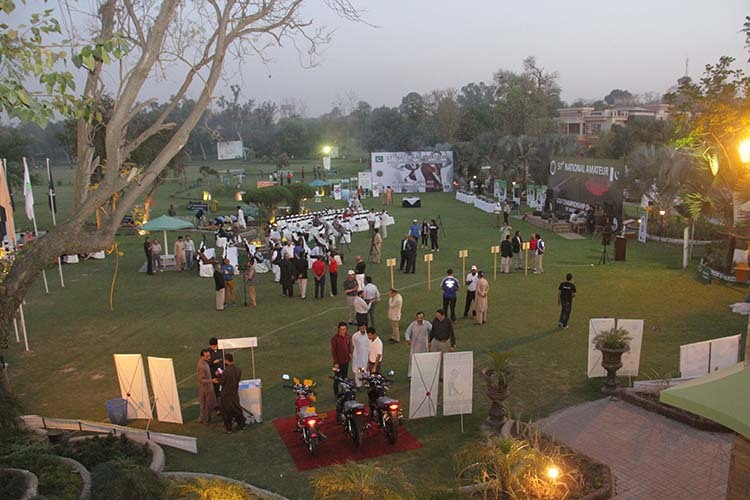 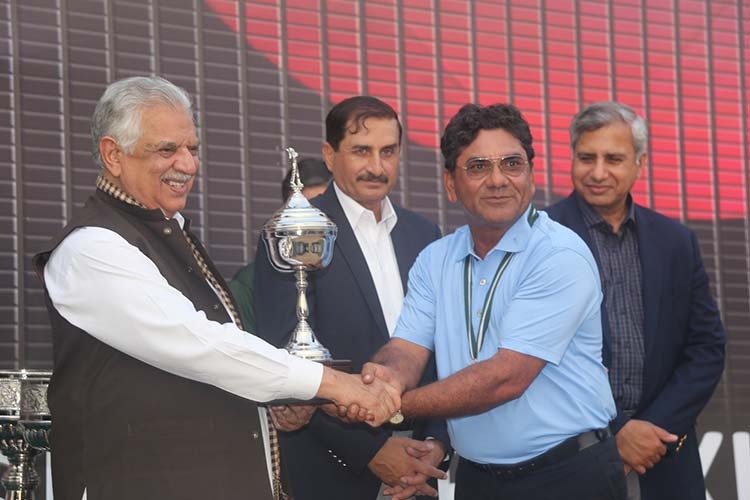 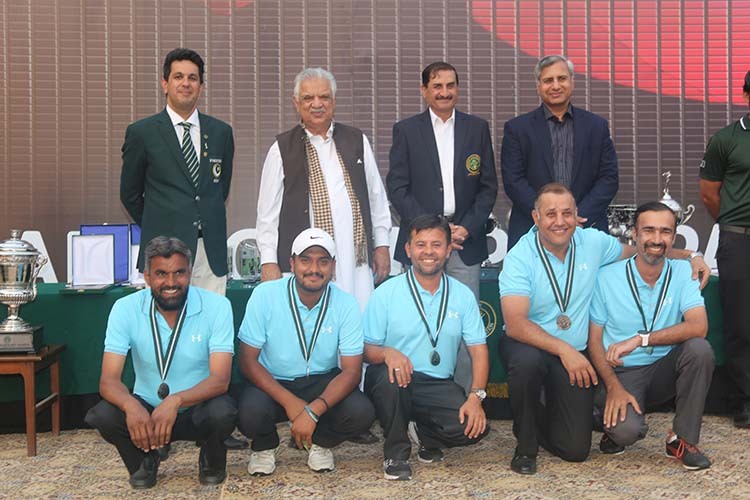 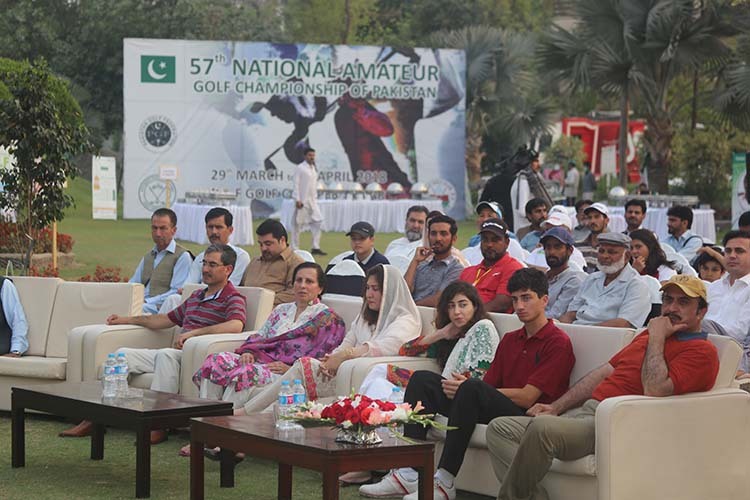 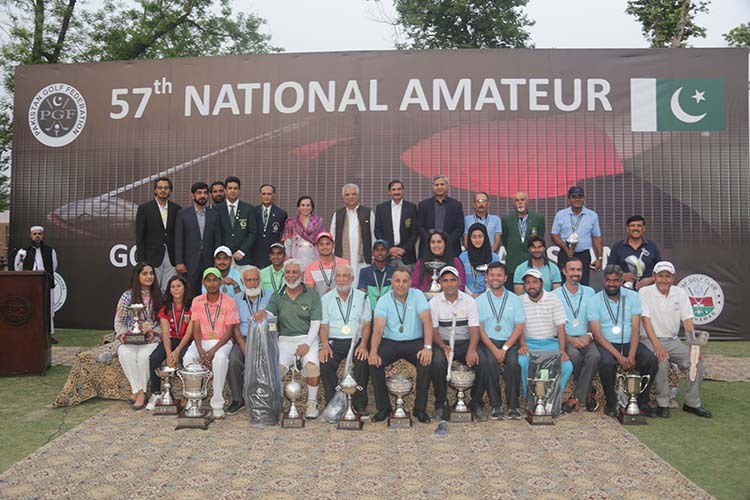 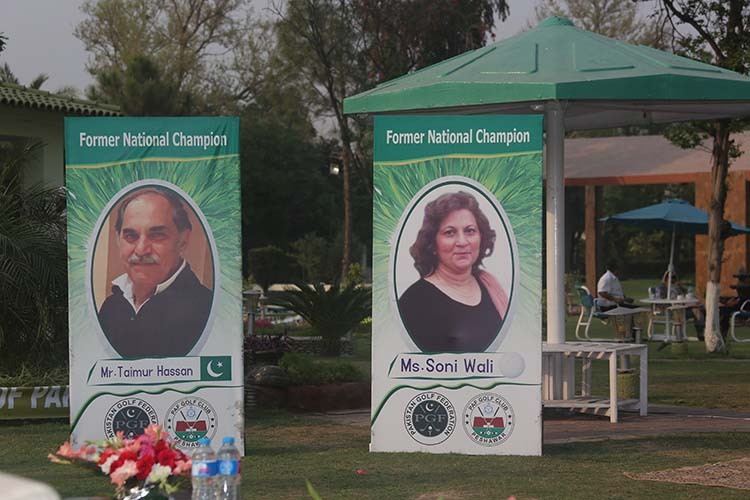 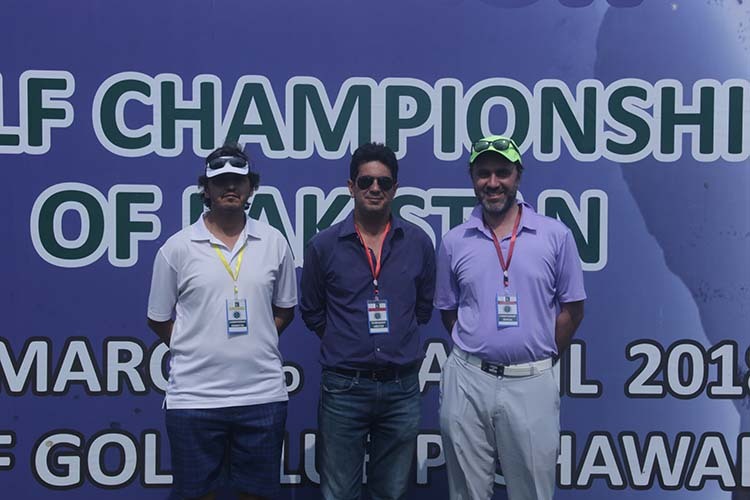 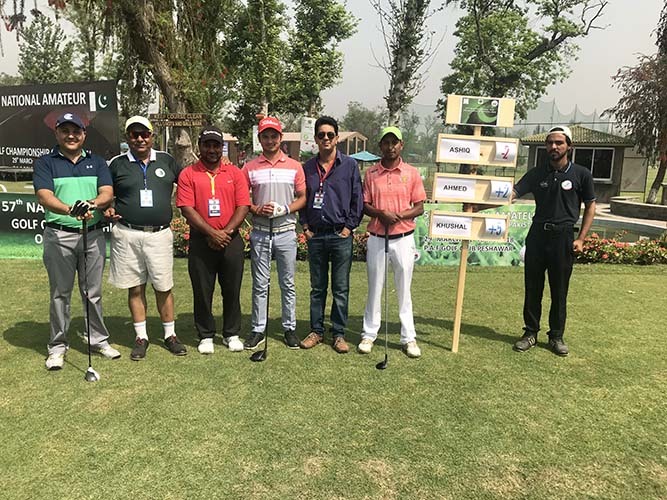 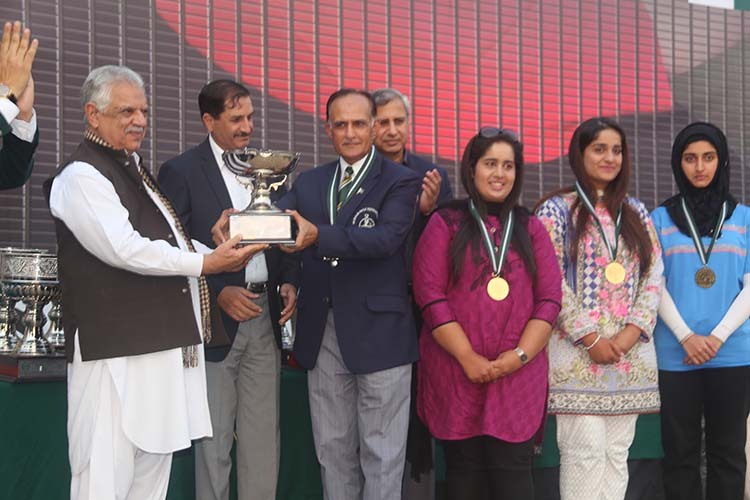 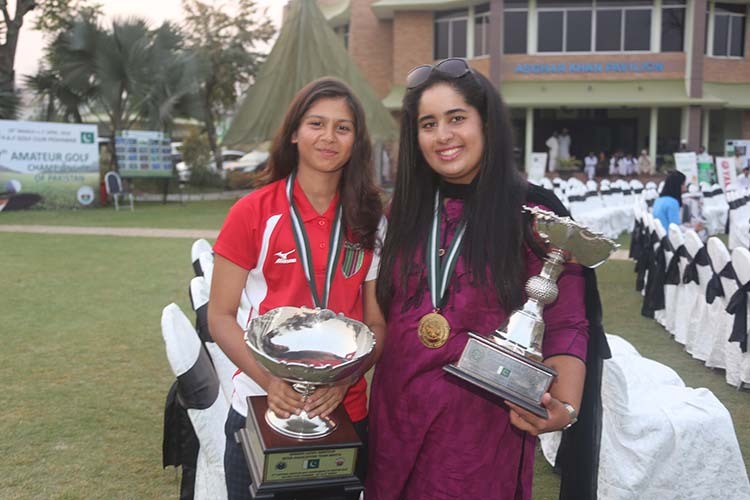 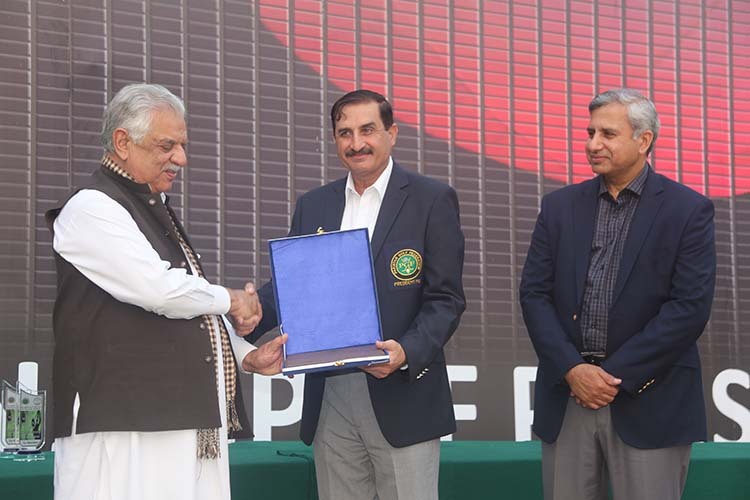 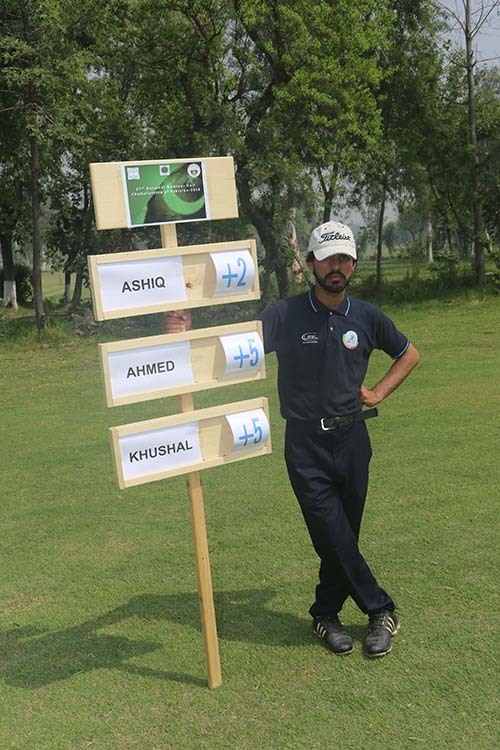 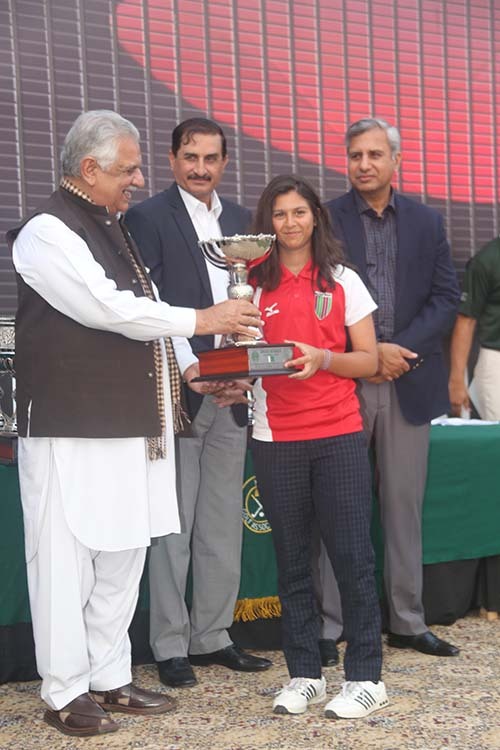 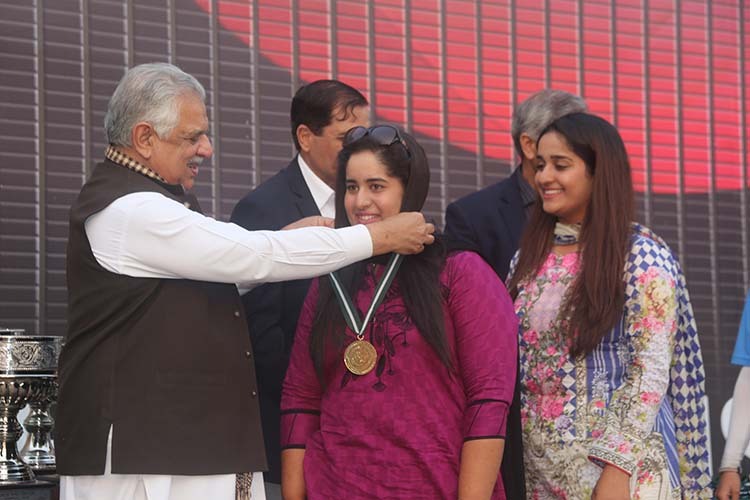 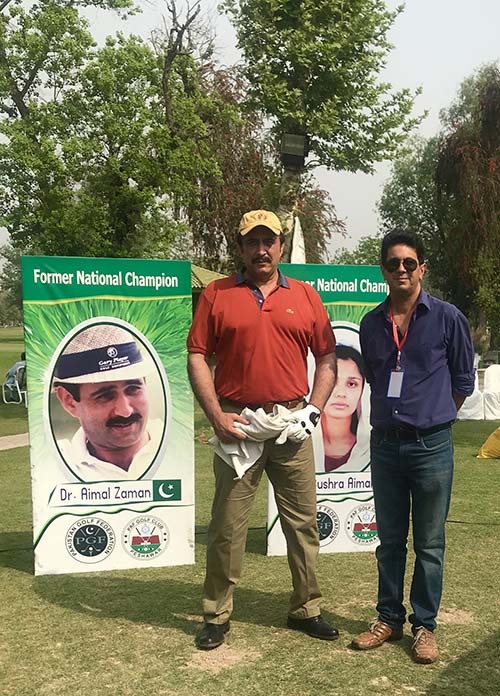 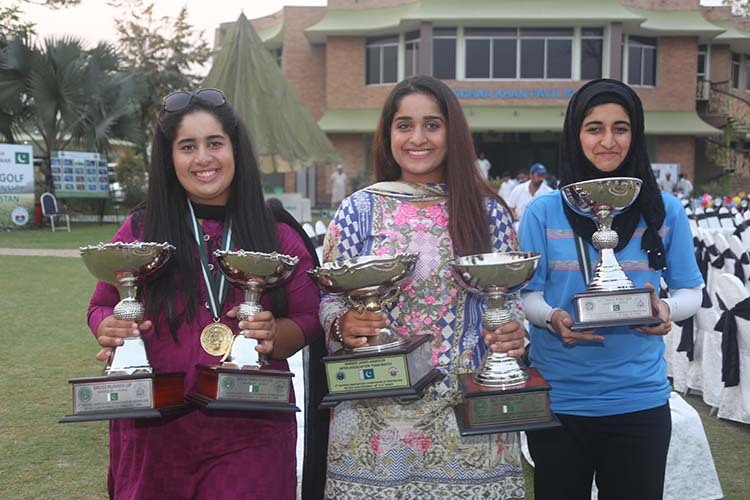 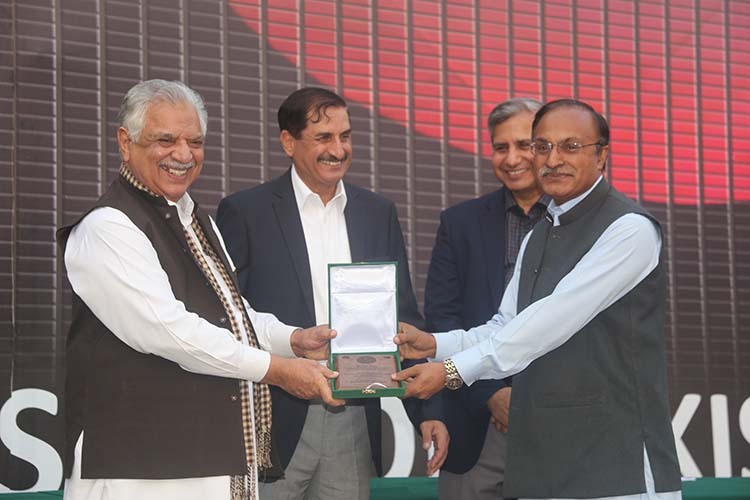 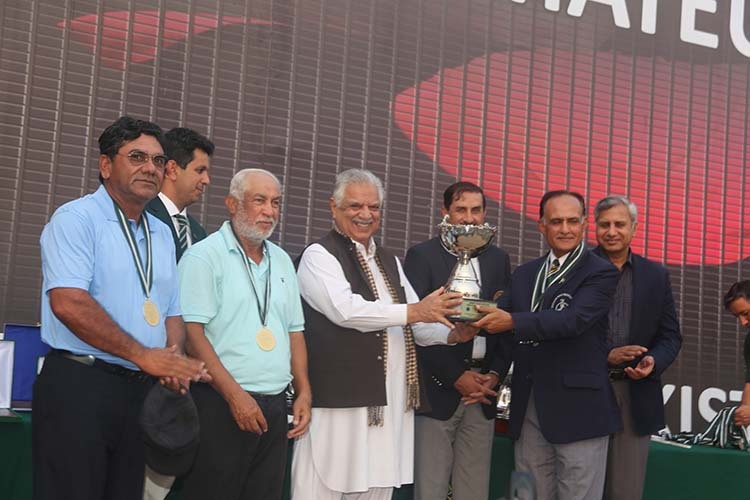 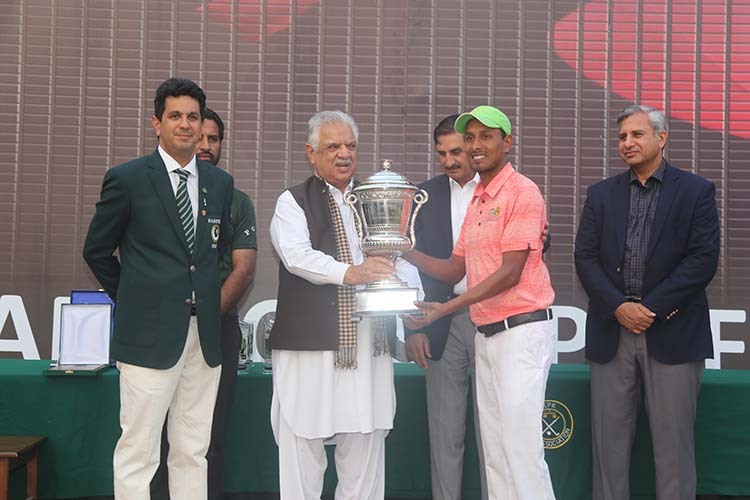 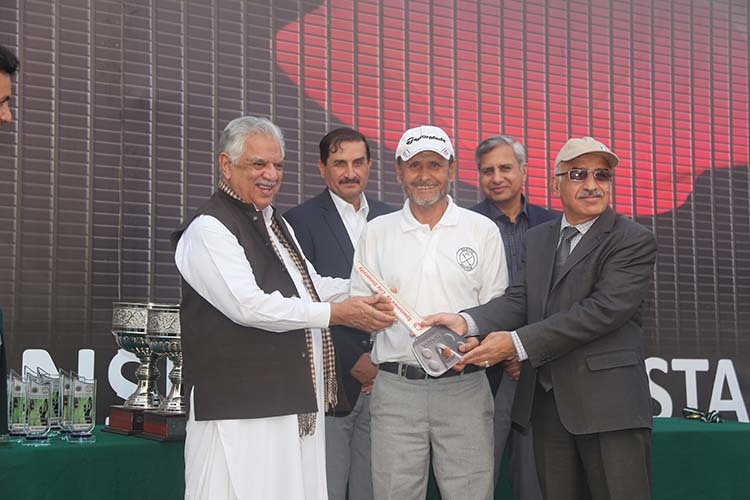 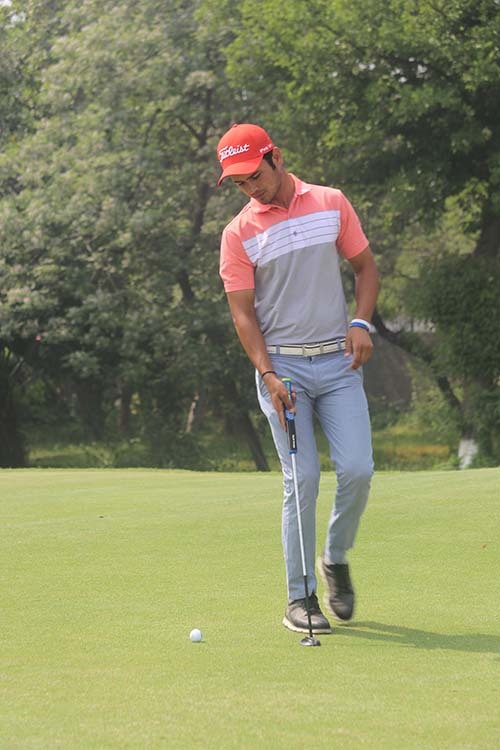 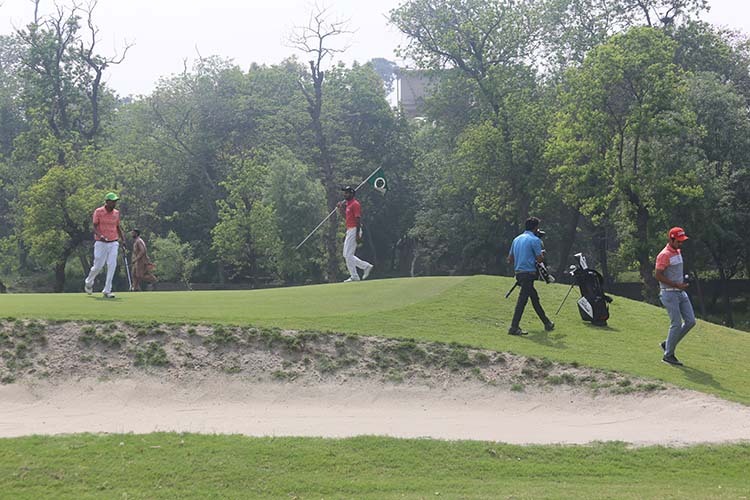 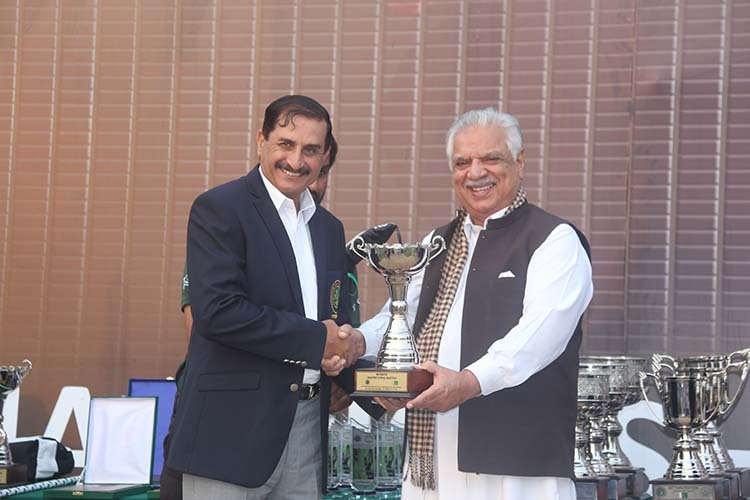 Allsportspk in collaboration with Pakistan Golf Federation presents a photographic recollection of the prestigious tournament.